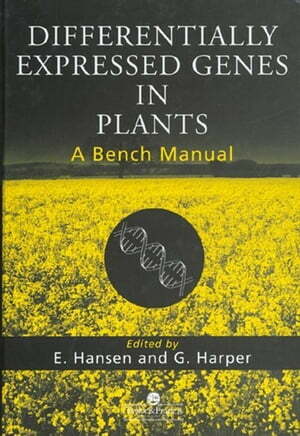 Collins Booksellers - Differentially Expressed Genes In Plants: A Bench Manual by Hansen, Axel Kornerup, 9781482263107. Buy this book online. The analysis of changes in gene activity in tissues and cells of plants is a way of measuring developmental and environmental responses. This volume provides detailed accounts of new and established techniques used to carry out such analyses.